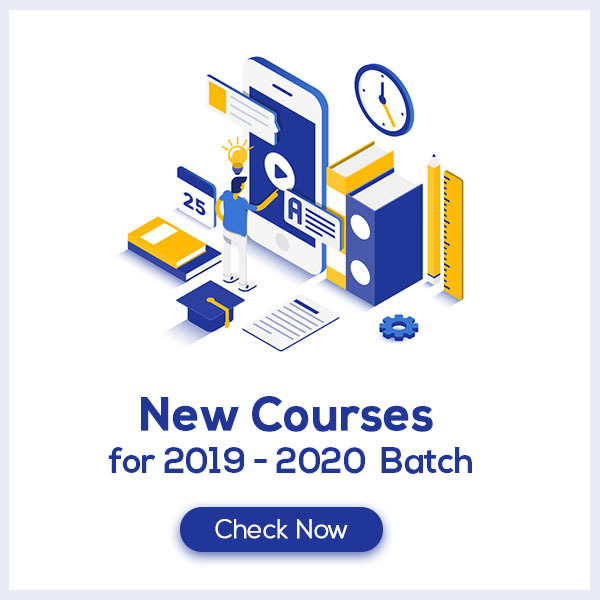 Vidyakul brings CBSE Class 10 Social Studies Sample Papers 2019 PDF for students to prepare for their board examinations conducted by the Central Board of Secondary Education in the month of March. These CBSE Sample Papers 2019 PDF for Class 10 Social Studies bridges the gap between preparation and perfection for the students in the board exam. Class 10 students find Social studies to be quite difficult to master as it entails three separate subjects in one—History, Civics, and Geography. The syllabus of these subjects is quite vast and does not relate to each other in any form. Thus, it becomes quite stressful for students to manage these subjects without any help. That is where CBSE Class 10 Social Studies Sample Papers 2019 PDF comes in. These sample question papers help the students formulate their preparation strategies to give an edge and score maximum marks in the board exam. 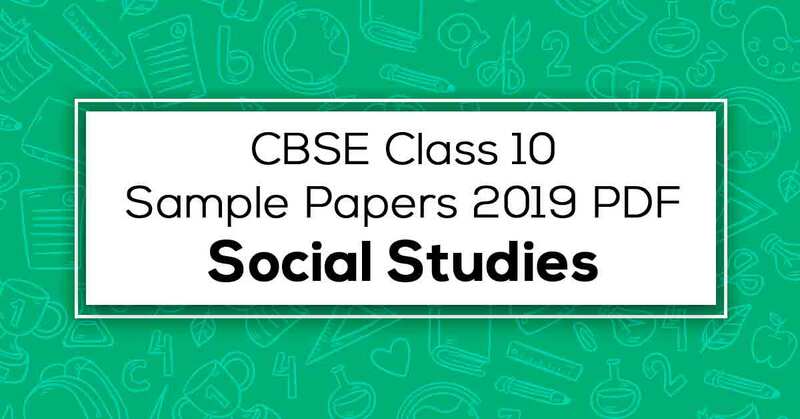 These CBSE Class 10 Social Studies Sample Papers 2019 are provided to the students in easily downloadable PDF format to ease out their learning, preparation, and revision process and help them score maximum marks in the board exams.